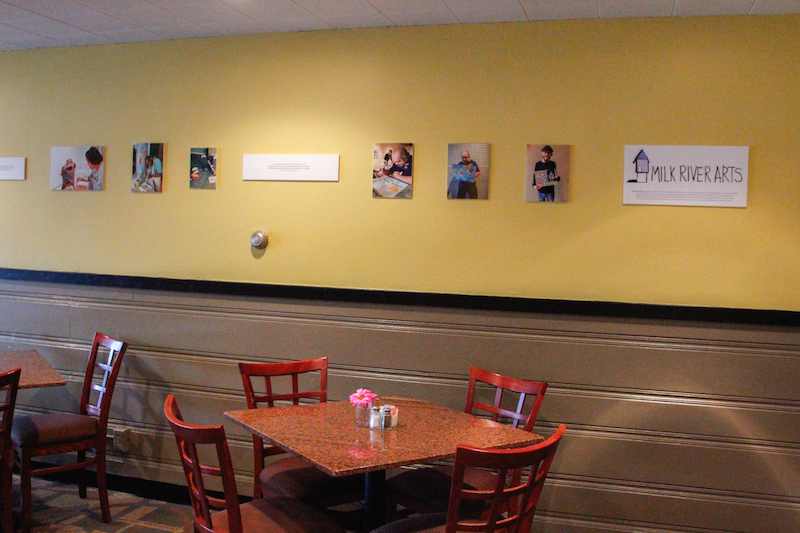 Max’s Positive Vibe Cafe just reopened after some renovations, and is currently featuring a Milk River Arts showcase on its walls, including images of our artists, Summer Pop-Up Workshops, and our exciting journey so far this year. We are grateful for the opportunity to partner with Positive Vibe Cafe, and to raise awareness of our goals in the community. 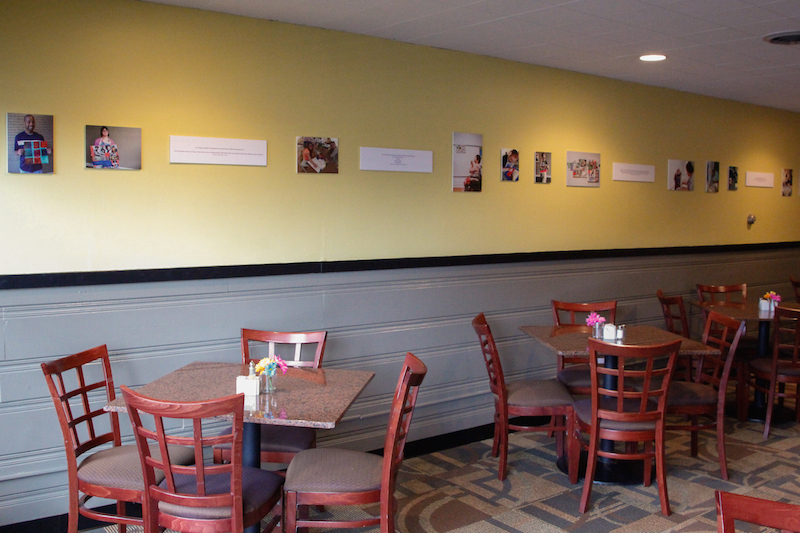 Positive Vibe Cafe, located in the Stratford Hills Shopping Center on Southside, is a nonprofit organization dedicated to training and employing people with disabilities in food service. This is where Positive Vibe and Milk River Arts overlap, as we are dedicated to training adults with developmental disabilities in the visual arts. There are many programs and socialization opportunities for children with disabilities in Richmond, but once they reach 18 and leave the school system, the opportunities dry up. 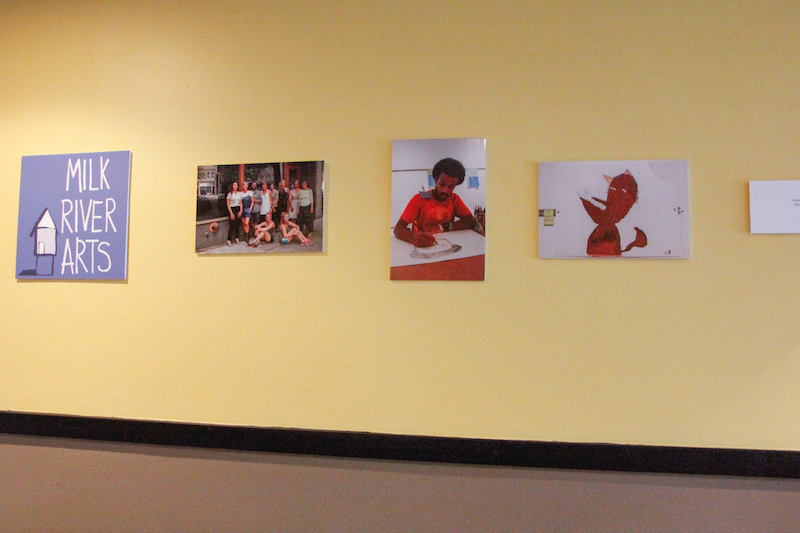 Both Positive Vibe Cafe and Milk River Arts work to change that reality by offering adults with special abilities a chance to grow in skills and employment, a necessity for a healthy adulthood. 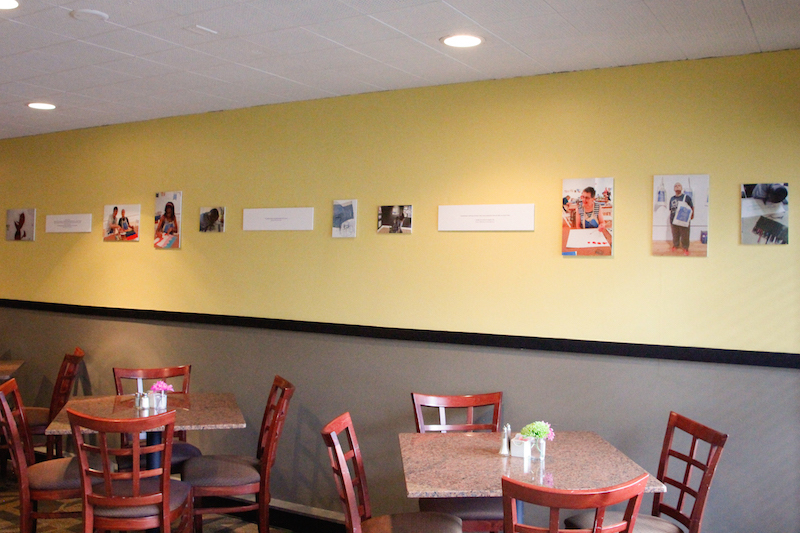 If you get a chance, stop by Positive Vibe Cafe for some lunch or dinner, which supports their cause. 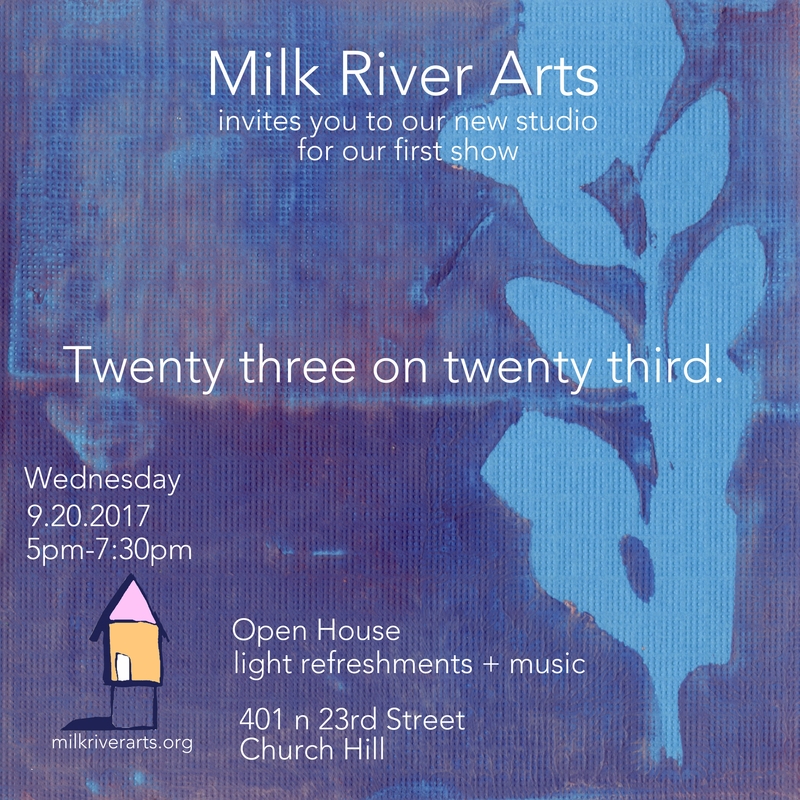 And there you can find out more about what Milk River Arts is up to. To Positive Vibe Cafe: go here.